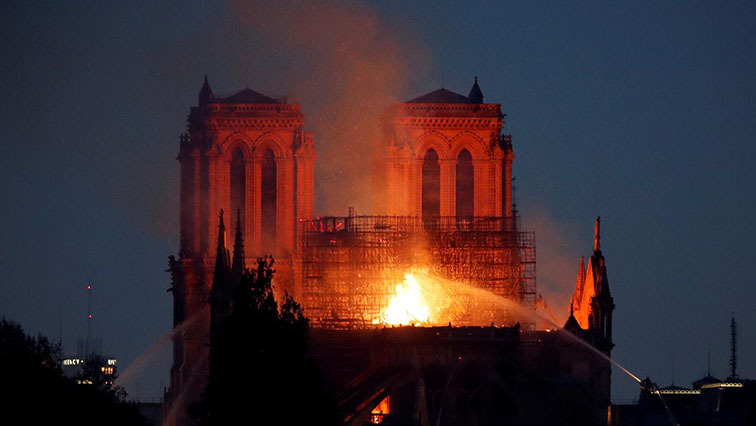 Paris Archives - SABC News - Breaking news, special reports, world, business, sport coverage of all South African current events. Africa's news leader. 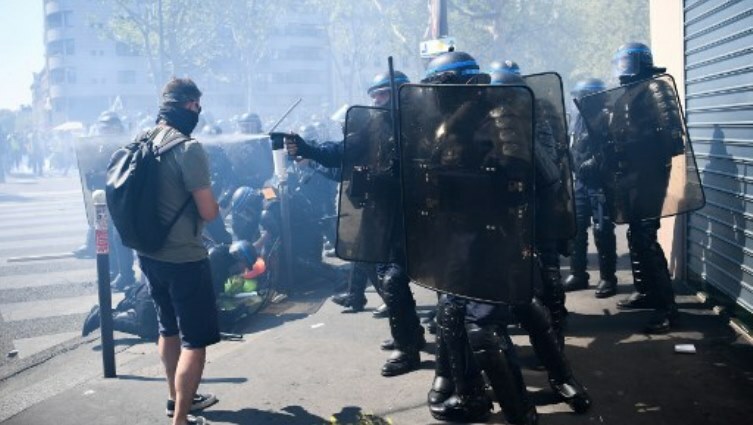 French police said they arrested more than 100 “yellow vest” demonstrators in Paris on Saturday as clashes broke out with protesters taking to the streets for a 23rd week of anti-government marches. 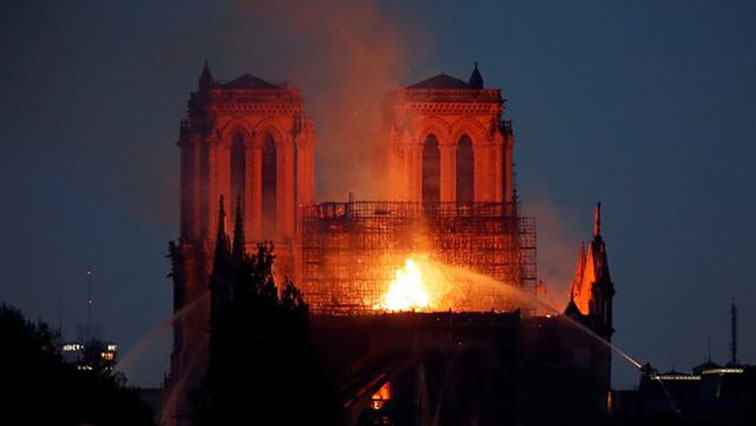 Local residents and tourists from across the world stood by in disbelief as firefighters worked to put out the blaze that engulfed the Notre-Dame Cathedral in Paris on Monday. 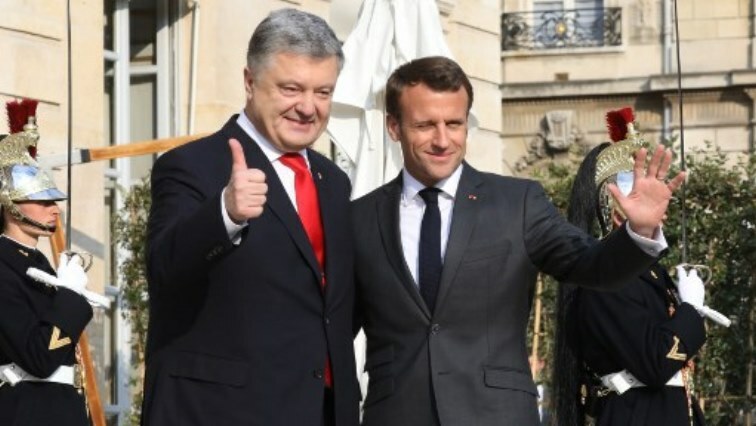 The Ukrainian comedian tipped to become president and his incumbent rival travelled to Paris and Berlin on Friday to seek international backing nine days before the run-off in a high-stakes vote. 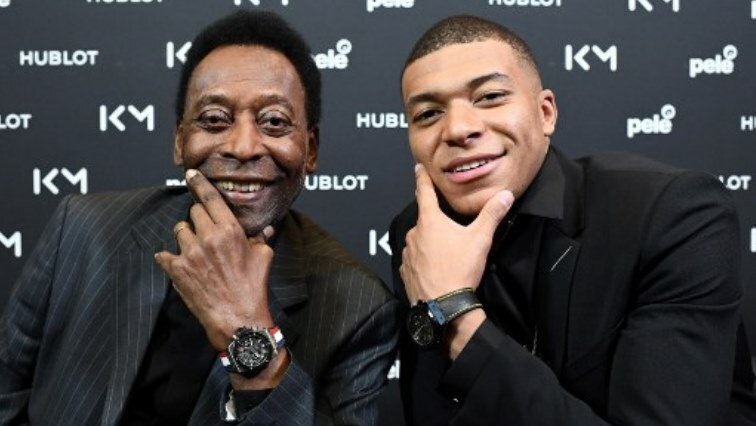 Brazilian football legend Pele is “improving” after being hospitalised in Paris for a urinary infection, his spokesman said Thursday, although it was not clear when he would be released.